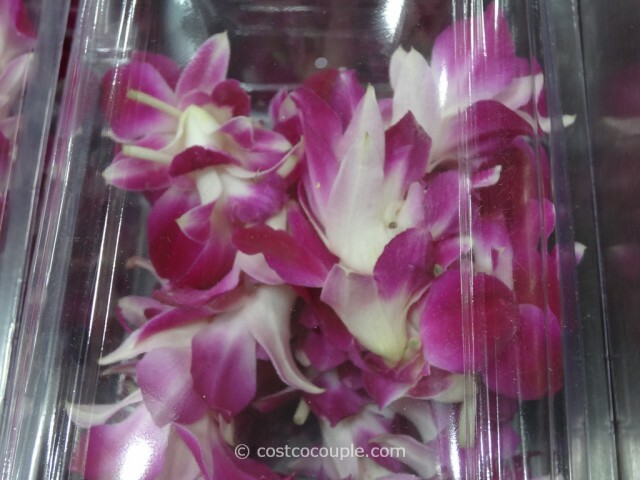 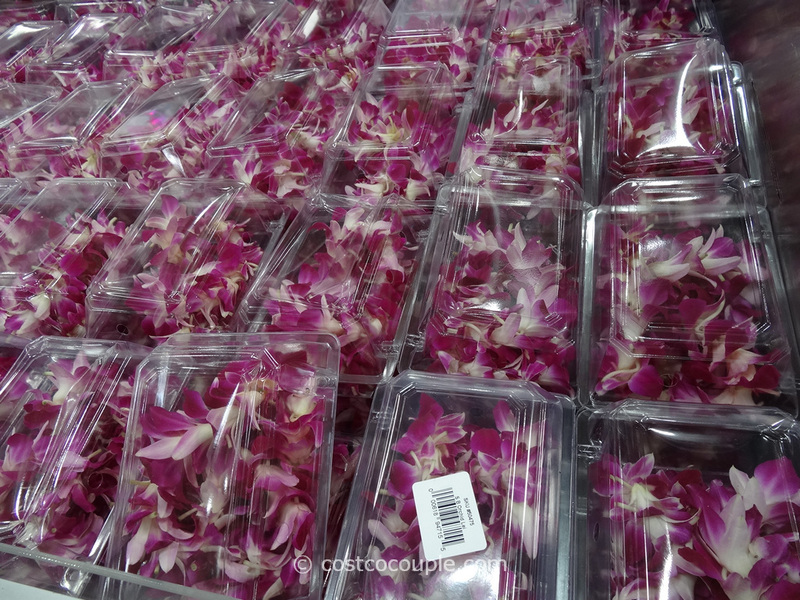 It’s graduation season and you can find Orchid Leis at Costco. I’m not sure if the leis are available at all stores, maybe just the ones that are located close to schools? 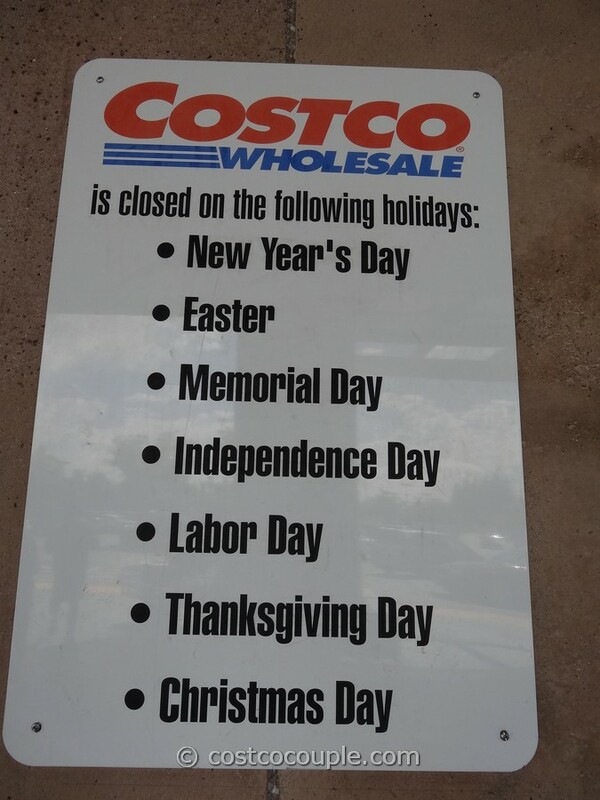 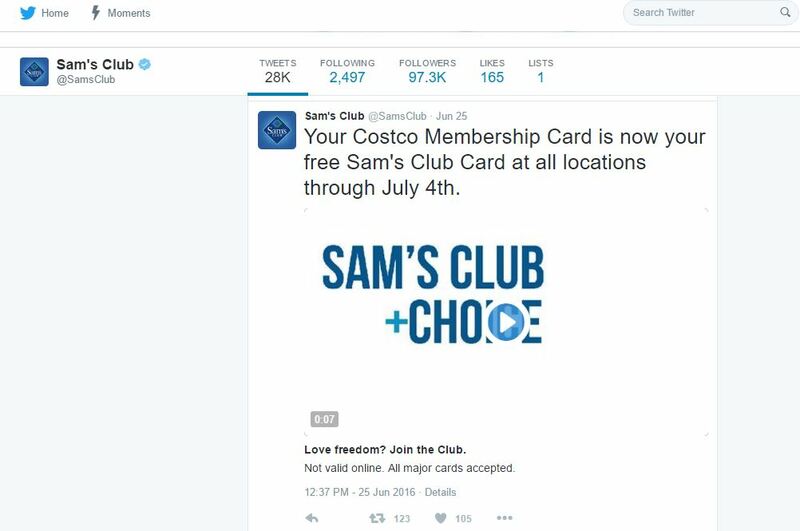 Have you seen these at your store? We saw them at the San Jose store and they’re beautiful and perfect for grads! 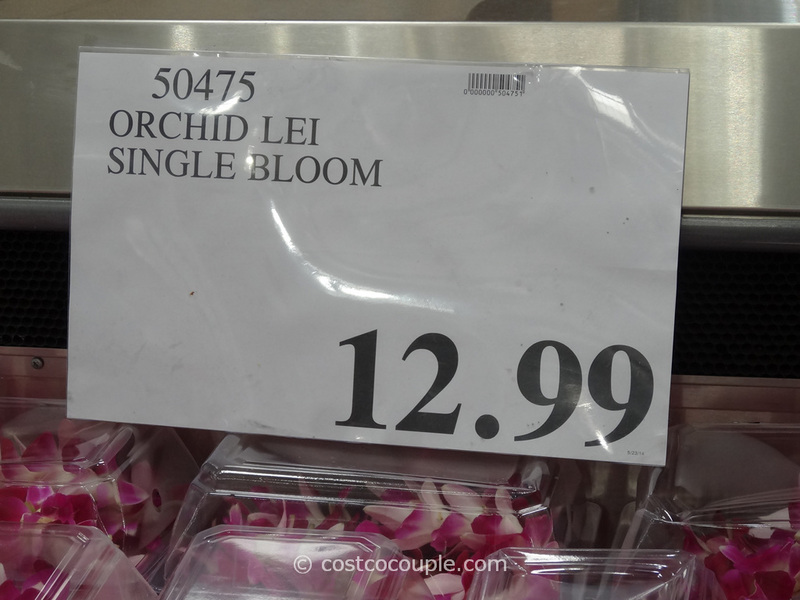 The Orchid Leis are priced at $12.99.